I landed in Prague a little over two weeks ago. AND WOW. I came in with a whirlwind of emotions and they haven't left my side. 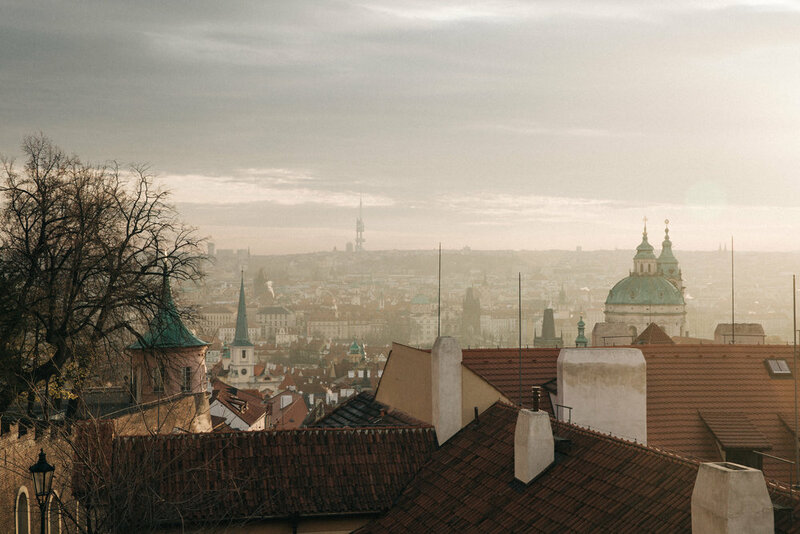 Prague is stunning, but still trying to grasp the idea that this is our home. We both are thankful for the opportunity to be lifted from one beautiful city to then be planted in another beautiful city. Both amazing places but wow are they brilliantly-different. This medieval city is beautiful! History around every corner! Ben spent the last two months adjusting to Czech lifestyle. He loves it. ALL of it. I kept hearing about the history, the food, the public transportation, the new friends, the traditions, the architecture, the markets, etc. etc. Now, I too am immersing myself into this beautiful country and culture.